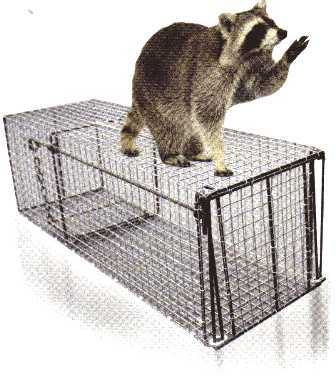 Northern Universal (available in four sizes) Raccoon Cage Trap. This trap features the drop down washer locking design with handle. Made of Heavy Duty Galvanized wire. Made in the USA!